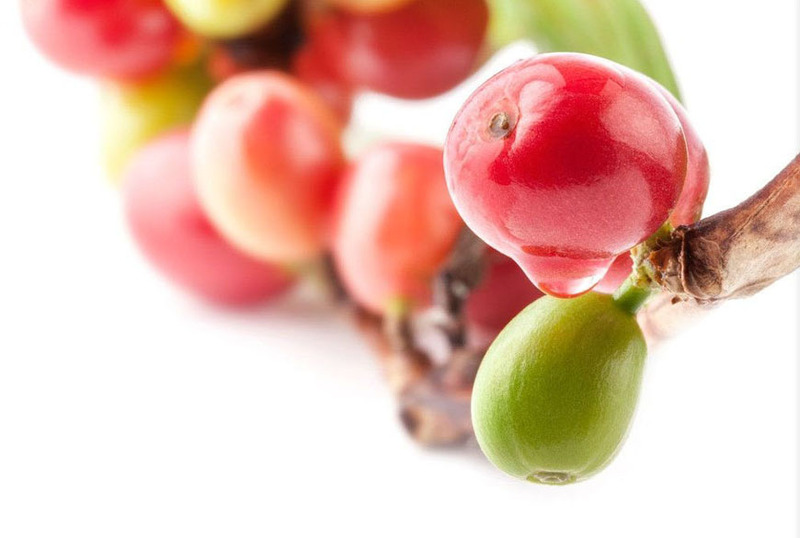 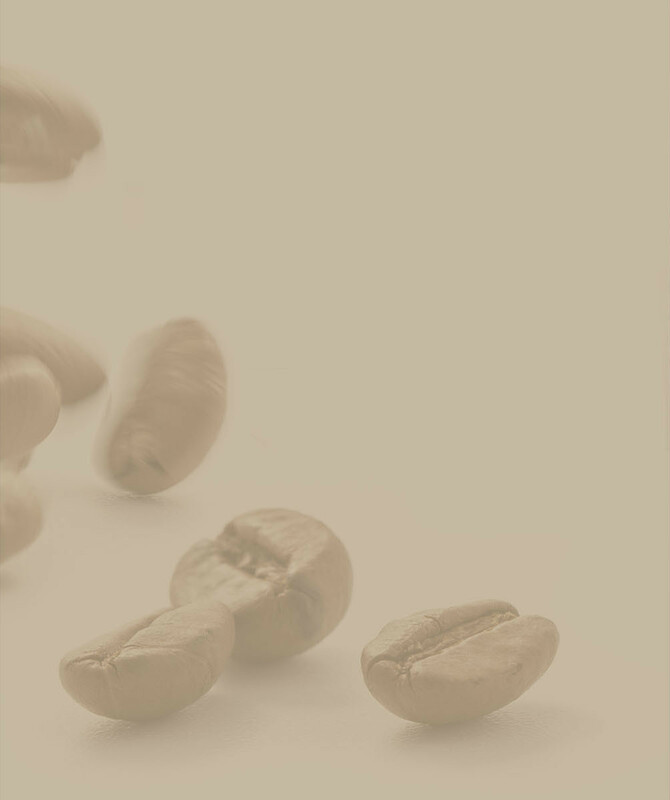 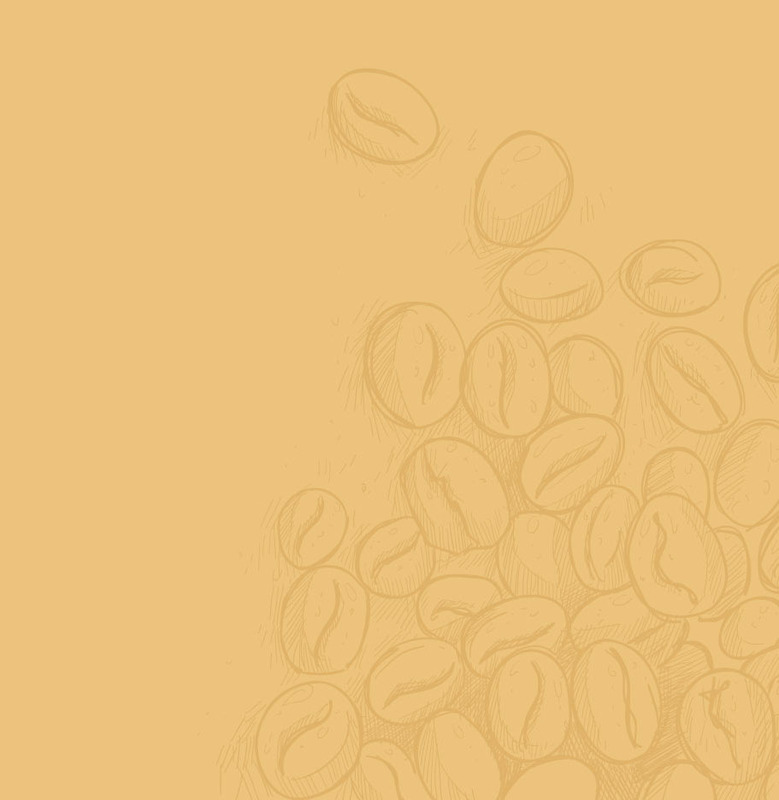 From the beginning in 1925, Elio Romagnoli Romcaffè travelled the world, constantly analysing the customers taste to enable him to produce a coffee with a long lasting taste. 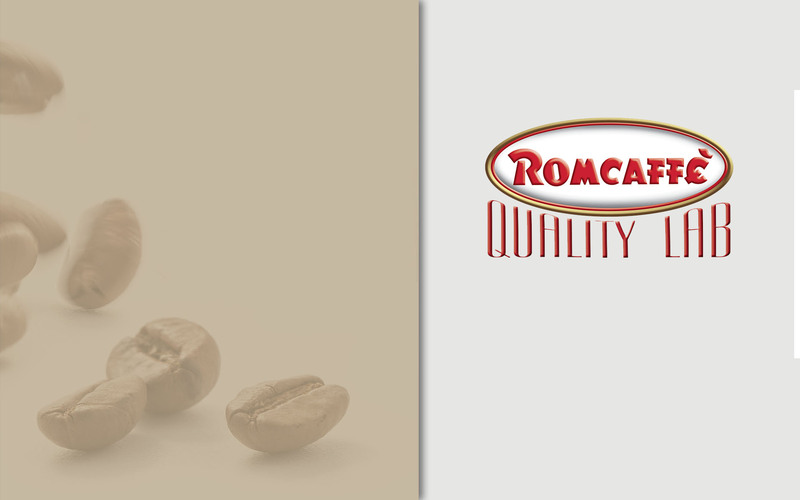 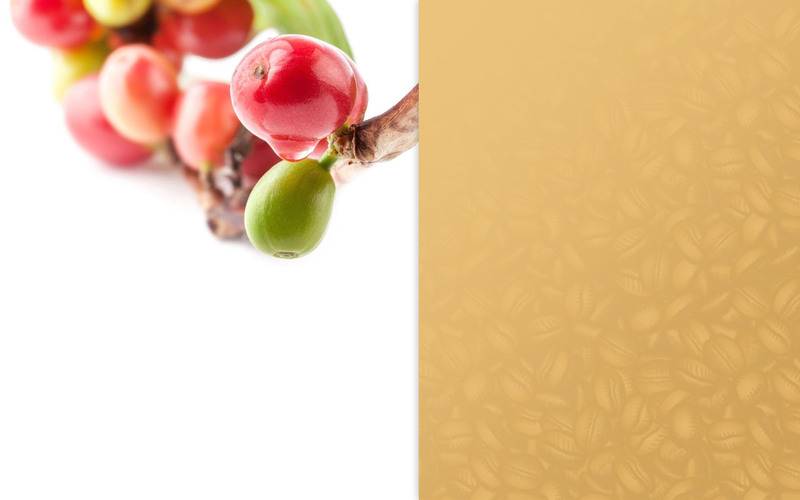 Romcaffè still carries the same principles on which the company was originally founded, offering a product of unsurpassed quality. 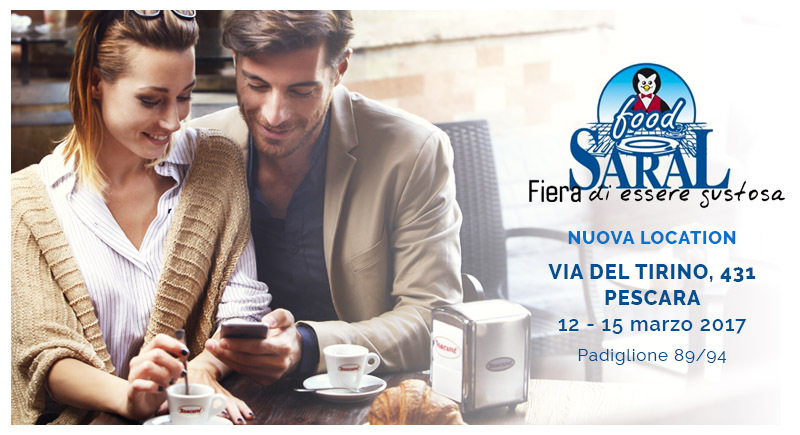 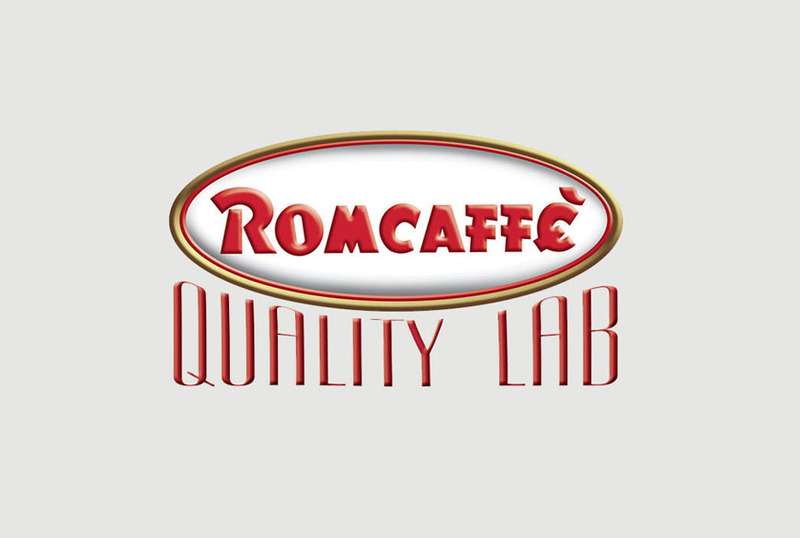 ROMCAFFE’ QUALITY LAB is the "school vocational training Romcaffè" to the satisfaction of the public operator and its customers.